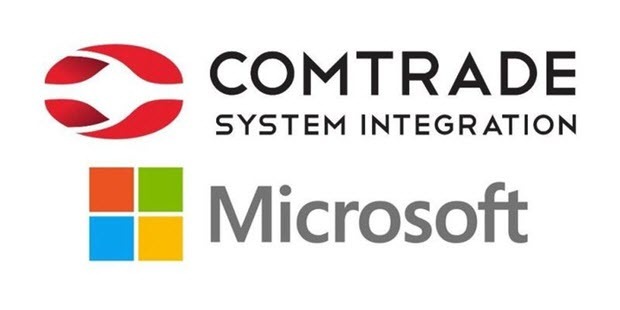 Comtrade System Integration Adriatic announced that it has signed a partnership agreement with Microsoft to become a Microsoft Licensing Solution Provider (LSP) in Slovenia. The company has qualified for this status based on its track record of innovation, engineering resources and business excellence in delivering Microsoft cloud solutions. “At Microsoft, we know that we will only be successful if our customers and partners achieve success. This is particularly true today when digital transformation requires you to integrate the latest skills, deep knowledge of customers’ operations and Microsoft technologies,” said Barbara Domicelj, Country Manager, Microsoft Slovenia and underlined that since its arrival in Slovenia in 1994, Microsoft has been operating as a company closely integrated into the local society. The best proof for this is its partner network, which today includes 800 Slovenian IT companies. No other company in Slovenia has such strong partner network, and many success stories have been delivered together.